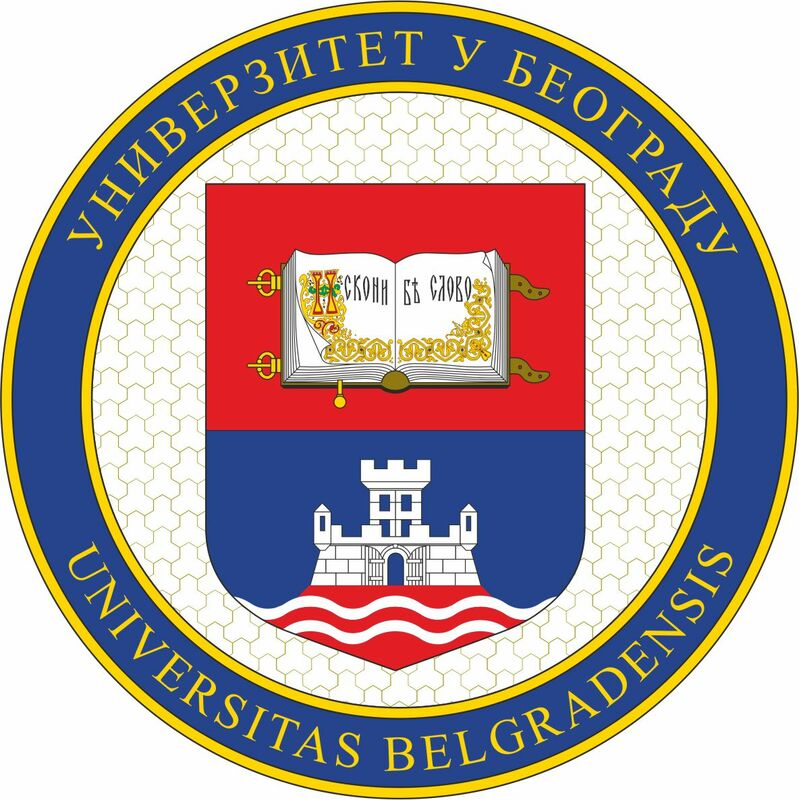 The Faculty of Philology of the University of Belgrade is pleased to announce the 15th International Conference on Minority Languages (ICML XV) which will be held in Belgrade, Serbia, May 28-30, 2015.
International conferences on minority languages have been taking place on a regular basis since 1980. Their focus has always been on the minority languages, and with special emphasis on European values of multilingualism and plurilingualism, and in line with European initiatives and documents regarding the maintenance, status, revitalization and place and role in educational systems of these languages. The theme of the 15th ICML is the place and role of minority languages in formal and informal educational settings. It has been established in academic literature and in democratic practices that the presence of minority languages (which serve as languages of primary socialization) in the educational systems brings very important benefits to children of those ethnolinguistic minority groups in terms of both cognitive and academic progress. This conference aims at fostering communication among theoreticians and practitioners in minority language learning and teaching across Europe and aims at designing IT tools for promotion of minority language learning and teaching in different socio-cultural contexts. The primary objective of the 15th ICML is to look at results achieved so far, recognize examples of good practice and identify problems and challenges and propose new perspectives in the area of minority language education. The organizers are hoping to bring together new theoretical approaches and practical models of minority language education European and world-wide perspective. A number of workshops promoting ethnolinguistic minorities living in Serbia which would help us all recognize and value ethnolinguistic diversity in our country are planned for the duration of the 15th ICML in Belgrade, in collaboration with different national and international cultural and academic institutions in the city. While ICML XV in Belgrade will continue the tradition of ICML to discuss these questions with respect to minority languages of Europe, this conference also sets out to expand the scenery of ICML and therefore especially invites proposals concerning the study of minority languages in other parts of the world. Proposals regarding original and previously unpublished research on minority languages are invited in two formats: colloquia and individual papers. Proposals should fall broadly within the conference theme. Colloquia are collections of paper presentations that relate to a narrowly defined topic of interest, and are offered in a three-hour time block. Proposals for colloquia are limited to 700 words, and should include brief summaries of each of the papers to be included, along with paper titles and individual authors’ names. Sufficient detail should be provided to allow peer reviewers to judge the scientific merit of the proposal. The person submitting a proposal for a colloquium is responsible for securing the permission and co-operation of all participants before the proposal is submitted. A chair for the session must also be identified. Please submit your proposal in English. The submission deadline for proposals for colloquia is November 30, 2014. Submissions should be sent to xvicml@fil.bg.ac.rs. Please specify in the subject line: abstract submission for colloquium. Please submit by e-mail a one-page (500-word) abstract of your paper, including your name, affiliation, address, phone and e-mail address at the end of your abstract. The abstract should include enough detail to allow reviewers to judge the scientific merits of the proposal. All abstracts will be reviewed anonymously by the members of the Scientific Committee of ICML XV. We will accept for presentation by each author: (a) a maximum of one first authored paper and (b) a maximum of two papers in any authorship status. Oral papers will be allotted 30 minutes, allowing 20 minutes for presentation and 10 minutes for questions. The official language of the conference is English. The submission deadline for proposals for individual papers is December 31, 2014. Submissions should be sent toxvicml@fil.bg.ac.rs. Please specify in the subject line: abstract submission for individual paper. Acknowledgement of receipt of abstracts and proposals for colloquia will be sent by e-mail as soon as possible after the receipt. You will receive notification of acceptance of individual papers or colloquia as soon as possible but no later February 28, 2013.